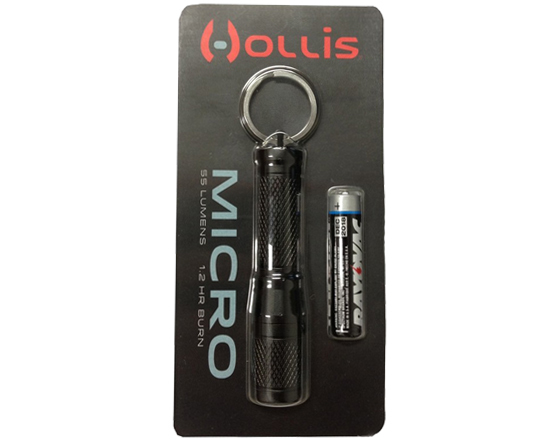 The Micro Light is a miniature version of our original LED handhelds, small enough for your pocket but bright enough for a backup. Members earn 46 Points on this purchase! 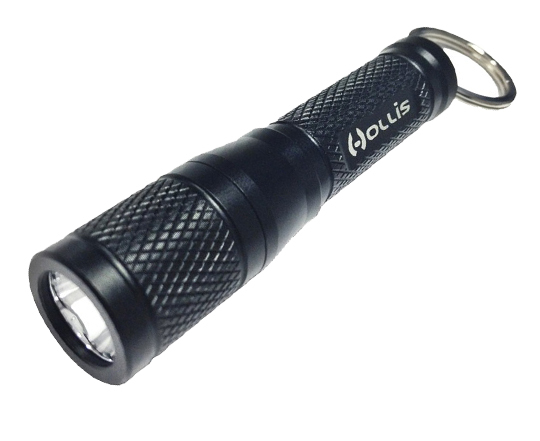 This tiny light has incredible output of 55 Lumen with a burntime of 1.2 hours and is double o-ring sealed for a depth rating of 300′. 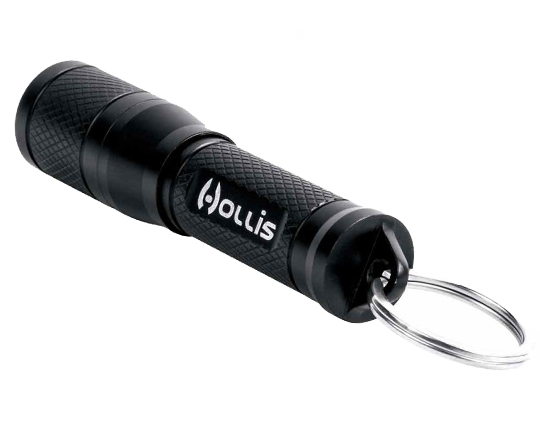 Single AAA alkaline battery (included). Tie-point at the rear for attachment.